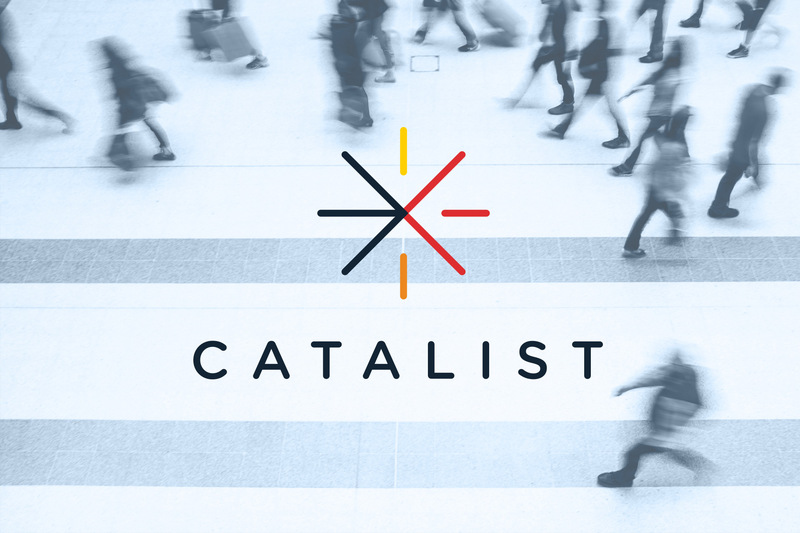 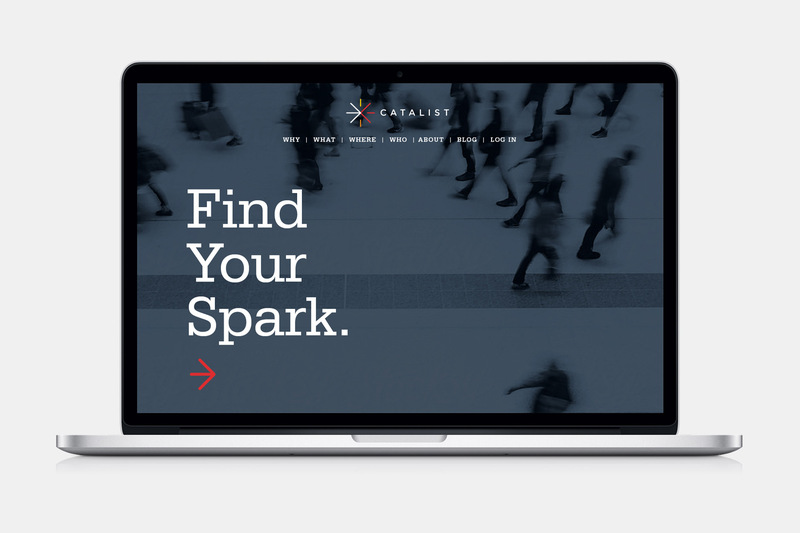 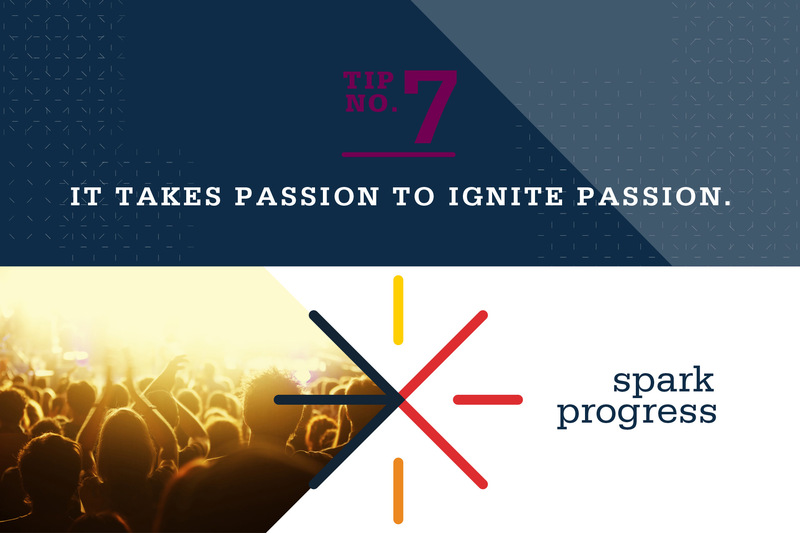 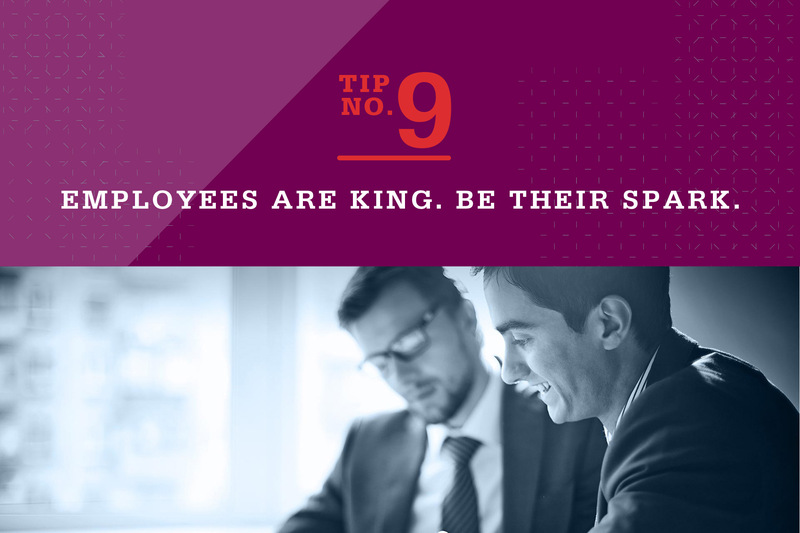 Catalist is a non-profit enterprise training start-up that was looking to create a sophisticated visual brand, but still retain the approachable, human personality of its leaders and employees. 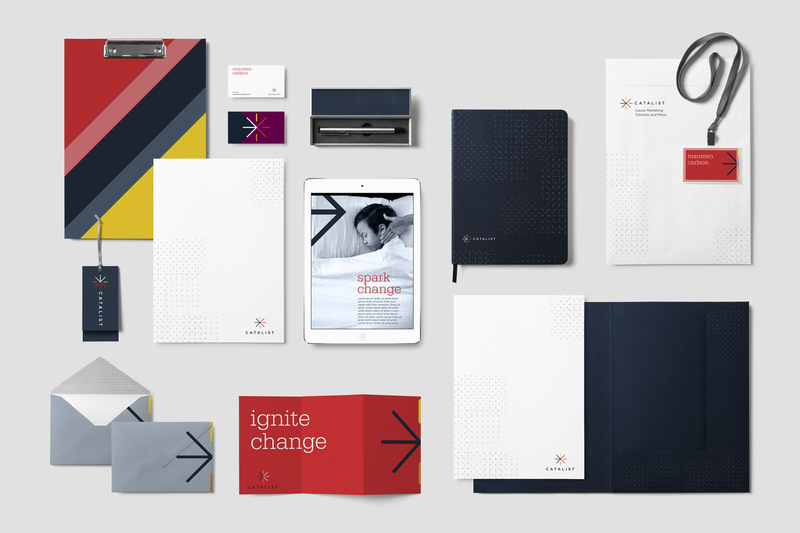 A simple, smart icon was created to bring the core brand proposition to life in an impactful and intuitive visualization. 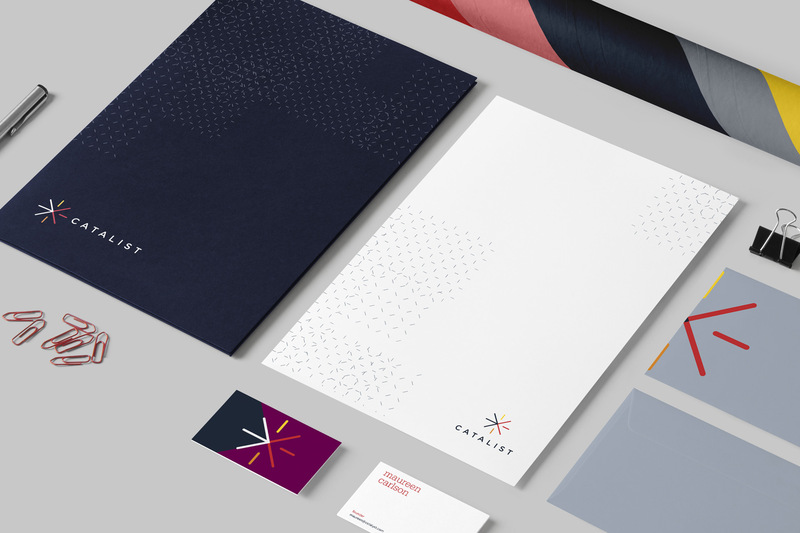 And the supporting materials balance a buttoned-up, corporate look with touches of personality and vibrancy that is engaging and connects with viewers.